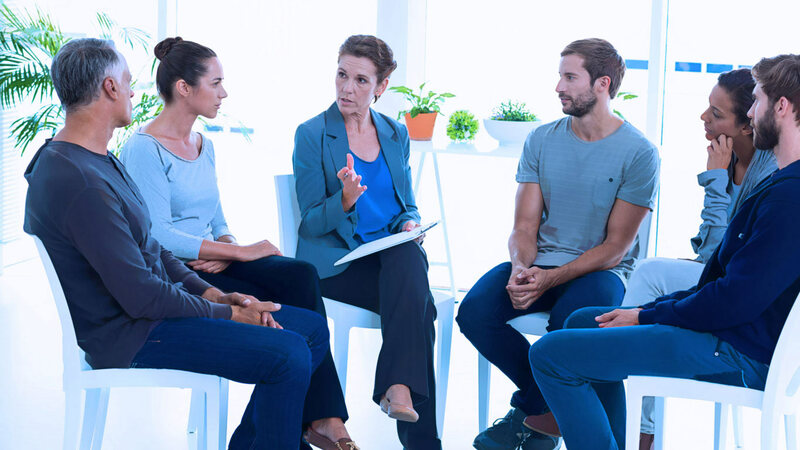 Foundations Counseling offers closed group therapy sessions on commonly themed topical issues. We may also integrate group therapy into a comprehensive treatment plan that will include individual therapy. The benefits tend to be exponential as people can easily relate to others who have similar issues. 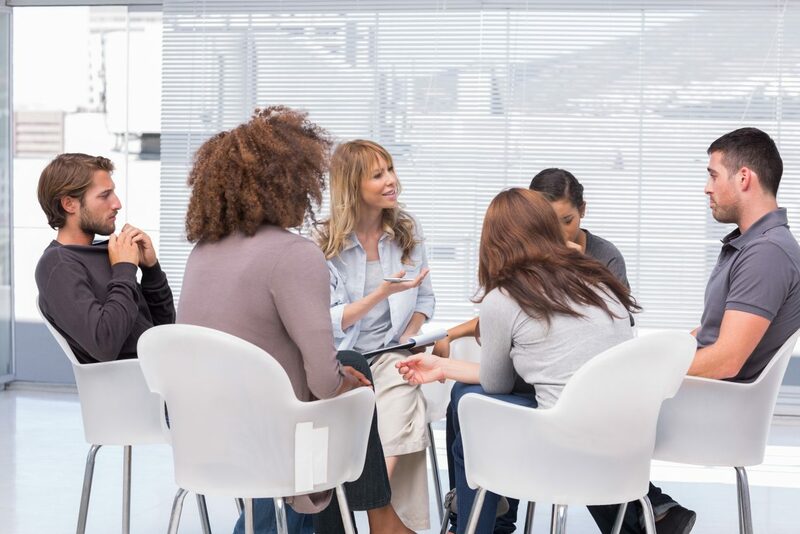 Groups can be as small as three or four people, but group therapy sessions often involve around seven to twelve individuals. The group therapy sessions typically meet once or twice each week for an hour. The group will meet in a room where the chairs are arranged in a large circle so that each member can see every other person in the group. A session might begin with members of the group introducing themselves and sharing why they are in group therapy. Members might also share their experiences and progress since the last meeting. The precise manner in which the session is conducted depends largely on the goals of the group and the style of the therapist. Sometimes, our therapists might encourage a more free-form style of dialogue, where each member participates. During other sessions, our therapists instead have a specific plan for each session that might include having clients practice new skills with other members of the group. 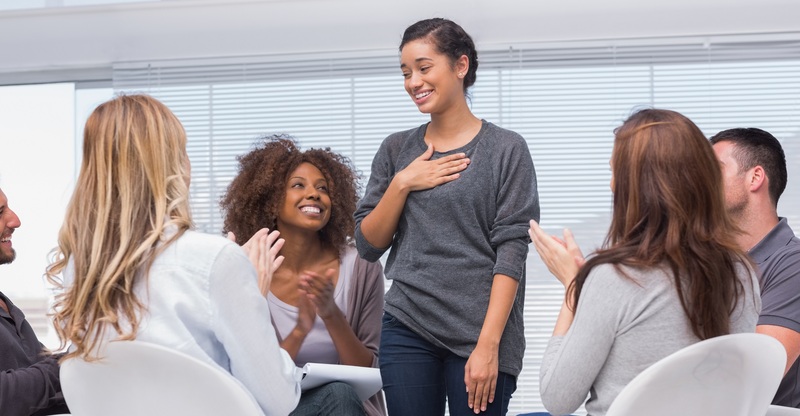 The principal advantages to group therapy allow people to receive the support and encouragement of the other members of the group. People participating in the group can see that others are going through the same thing, which can help them feel less alone.Group members can serve as role models to other members of the group. By observing someone successfully coping with a problem, other members of the group can see that there is hope for recovery. As each person progresses, they can, in turn, serve as a role model and support figure for others. This can help foster feelings of success and accomplishment. 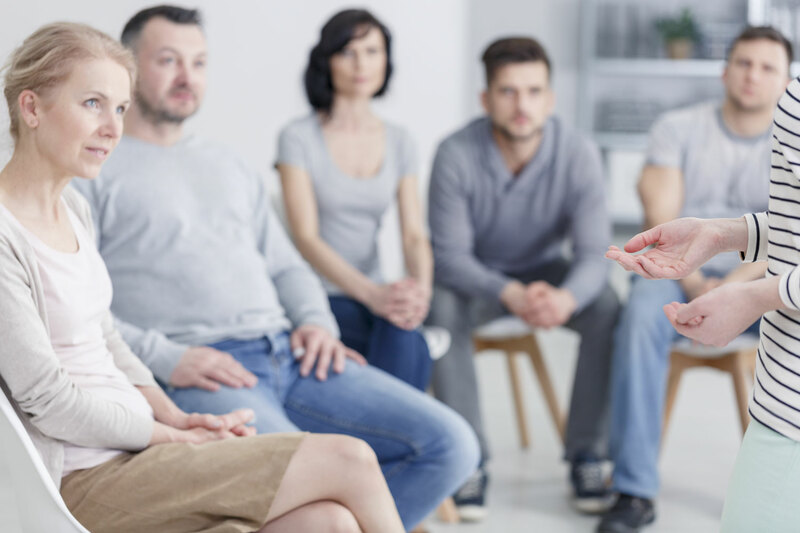 By working in a group, the Foundations Counseling therapist can see first-hand how each person responds to other people and behaves in social situations. Using this information, we can provide valuable feedback to each client. If you are interested in forming a group therapy with a specific topic, please contact Foundations Counseling today.